Lot Description: Spacious 2 story all brick double. some updates but needs some work. Easy to rent with great cashflow. Curb offers only until contract accepted. 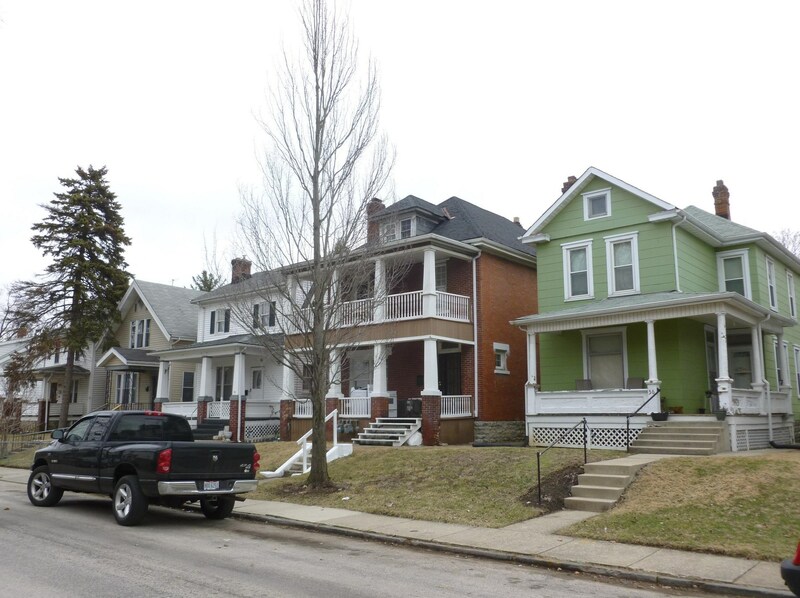 62-64 N Warren Avenue, Columbus, OH 43204 (MLS# 219004419) is a Multi-Family property with 2 units containing 0 bedrooms and 0 full bathrooms. 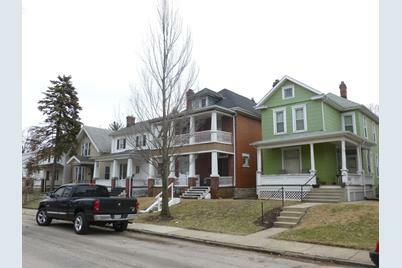 62-64 N Warren Avenue is currently listed for $99,000 and was received on February 17, 2019. Want to learn more about 62-64 N Warren Avenue? 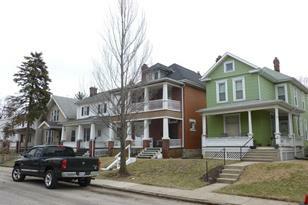 Do you have questions about finding other Multi-Family real estate for sale in Columbus? You can browse all Columbus real estate or contact a Coldwell Banker agent to request more information.